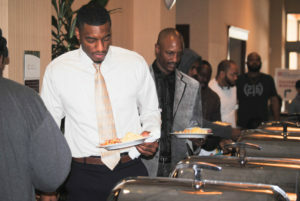 The annual Merlin L. Hayes Pancake Breakfast, sponsored by the Council for Economic Opportunities drew quite a crowd to the Hilton Garden Inn in Downtown Cleveland. 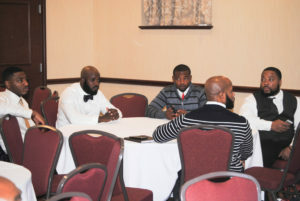 The yearly event encourages fatherhood involvement by inviting men to bring their children to eat a good breakfast, talk and spend time together. 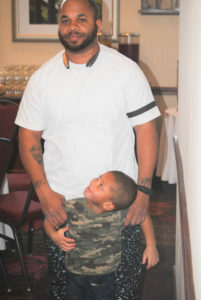 This year’s breakfast brought dozens of fathers and their kids together, giving the fathers a chance to talk to each other and Steven Rhodes, who runs the Fatherhood Initiative at the Council for Economic Opportunities. Rhodes said he’s happy with the success of this year’s event, and looks forward to more events tailored to fathers in the coming year. 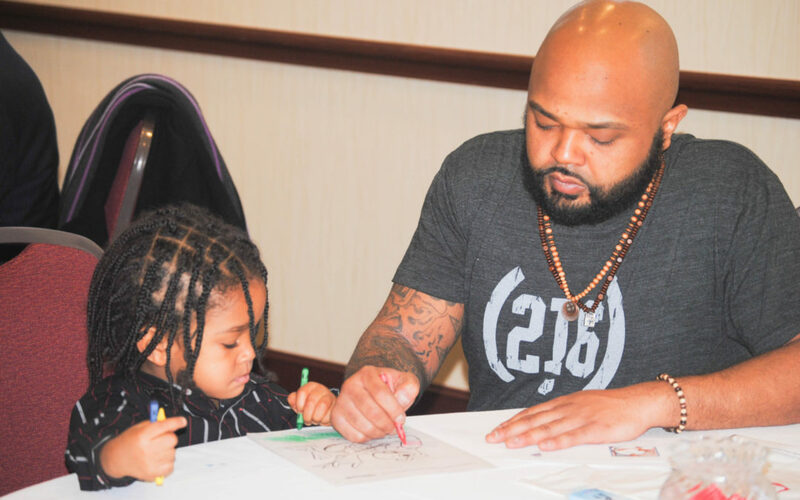 Thanks to all the dads who came out – we appreciate all of you! 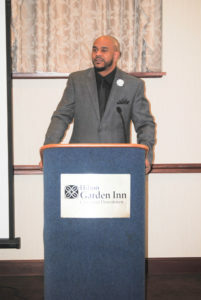 See below for more pictures from the event!